La Guardia, “Your Gateway To New York”, is the domestic hub for flights to New York City and is an appealing choice for it’s proximity to the city. Avoid getting late to your NYC appointment or missing a flight. 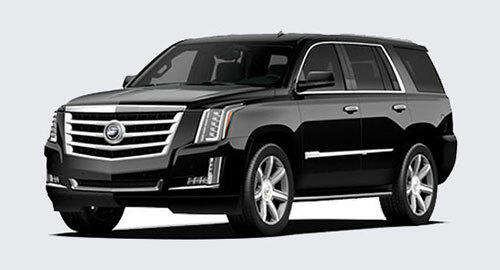 Hire a professional car service or limousine transportation to or from the airport for a comfortable and productive ride. Located in New Jersey, with easy access to the opposite side of Manhattan than JFK, Newark is both a domestic and international gateway to the tri-state area. 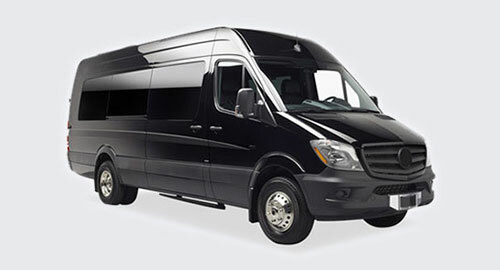 A car service or limousine transportation will provide an enjoyable ride for tired passengers of every kind. 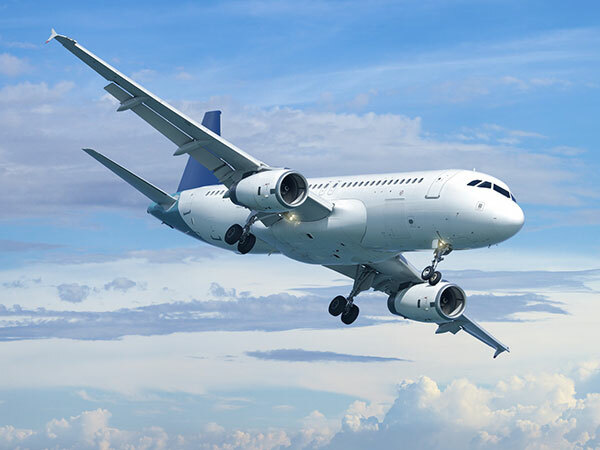 Getting from Long Island to Queens or New Jersey to catch a flight can take forever, and so can dealing with large international airports. However, for some flights, there is a better choice. 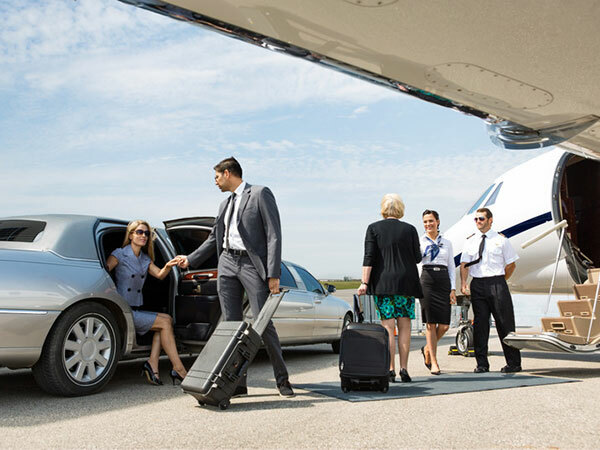 Car and limo service to or from McArthur airport gives you quick and easy access to cities in the U.S. such as Washington D.C., Baltimore, Philadelphia and numerous Florida locations. Never doubt, we’ve got you covered! 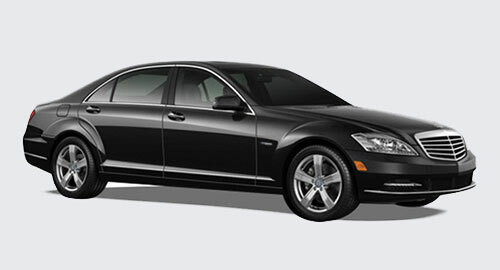 Reserve a ride from the airport, to the airport or roundtrip. 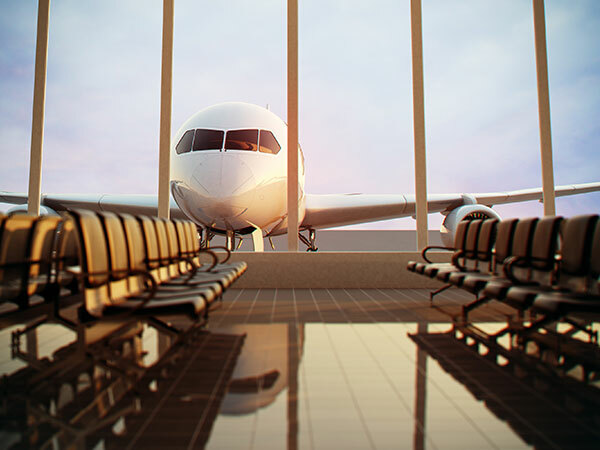 Up to 45 minutes free waiting time on domestic flights and up to 1-hour free waiting time on international flights. Don’t worry about delays or arriving early, we’ve got you covered. 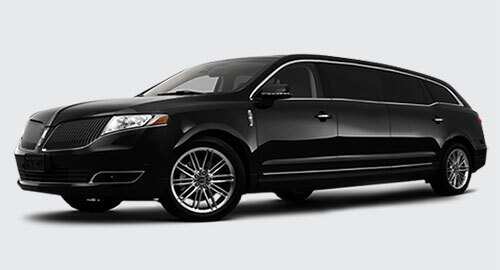 We can pick you up curbside, or meet-and-greet with you in the airport, you choose.